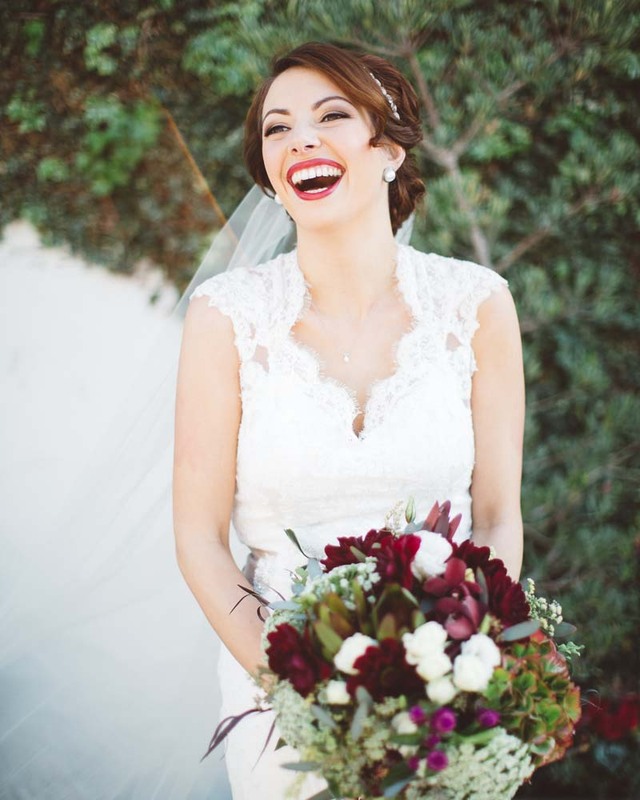 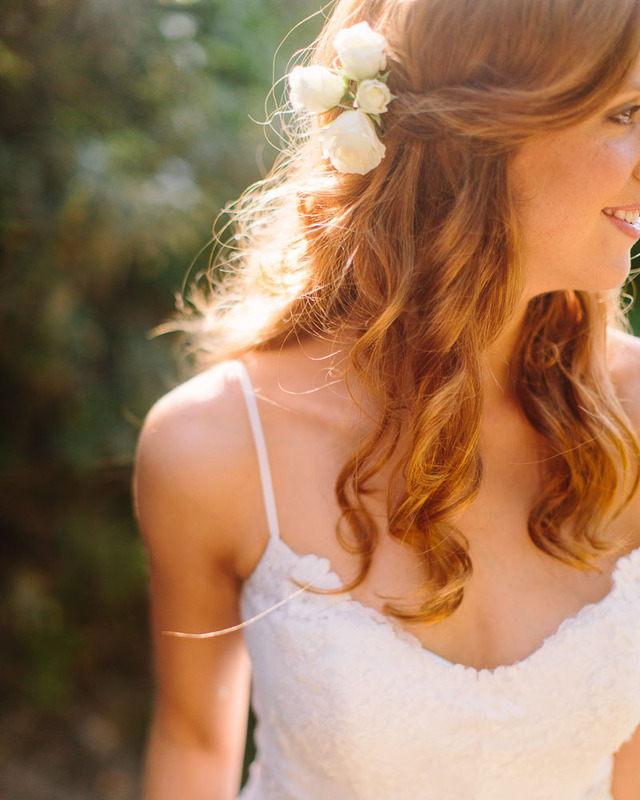 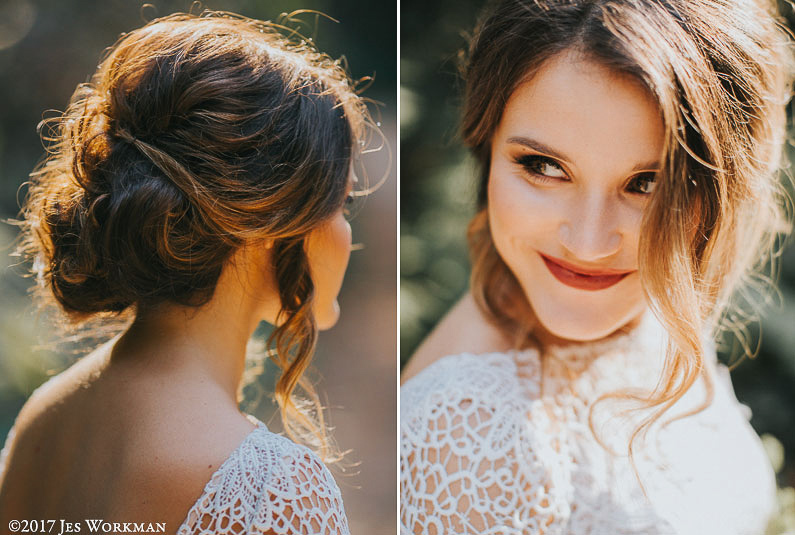 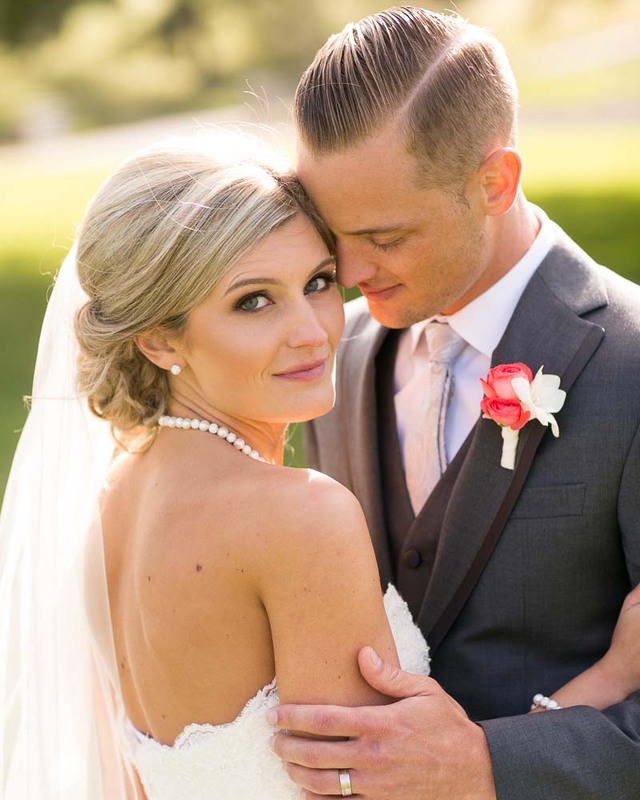 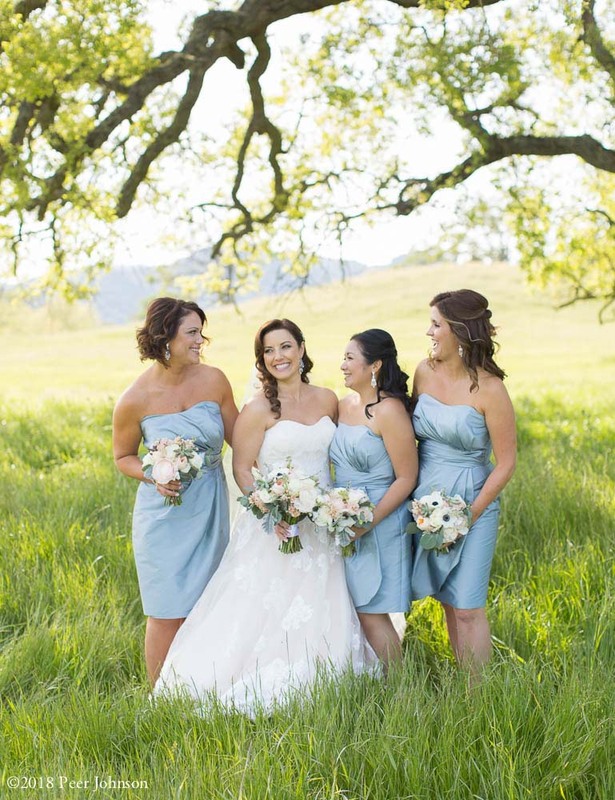 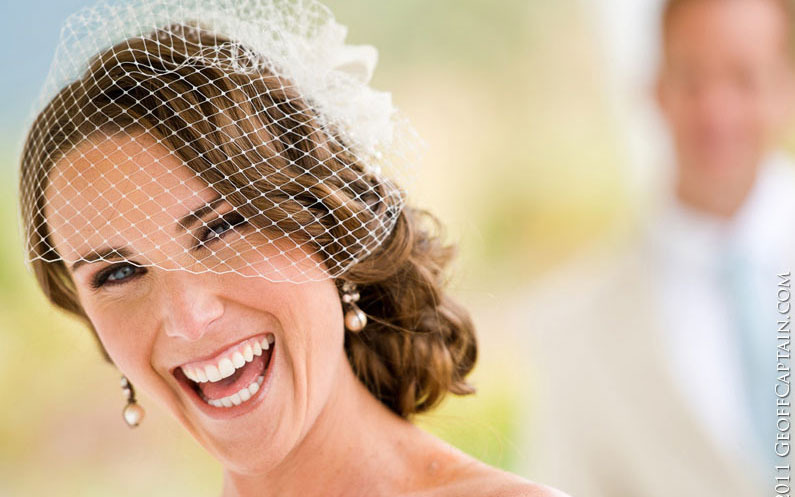 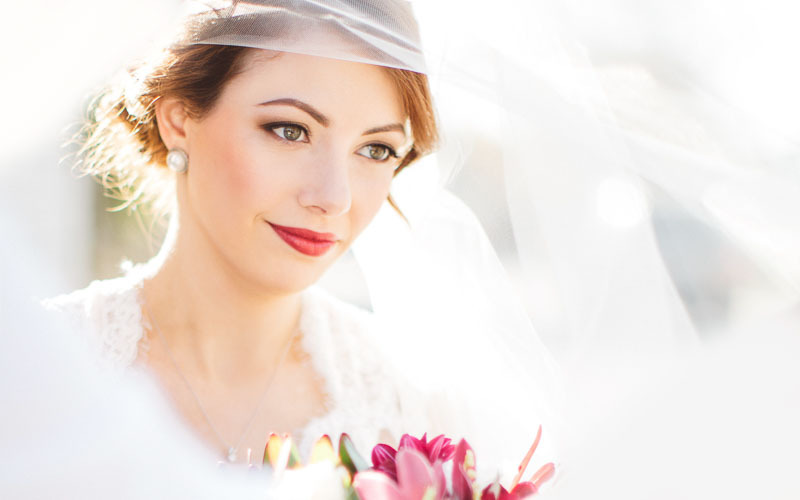 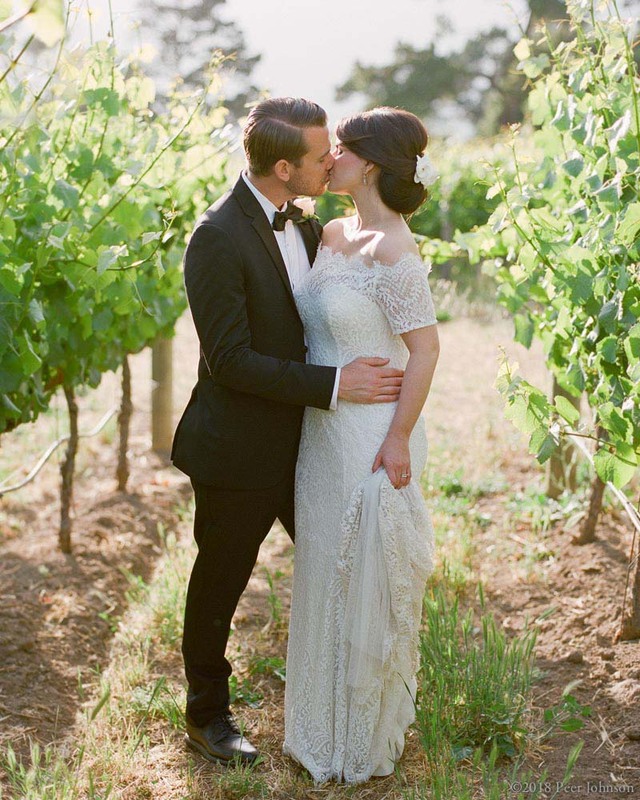 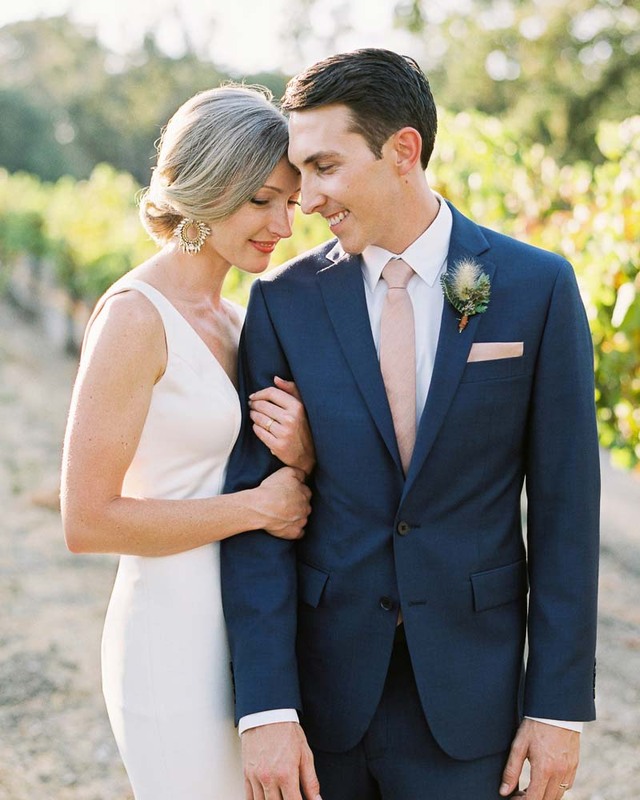 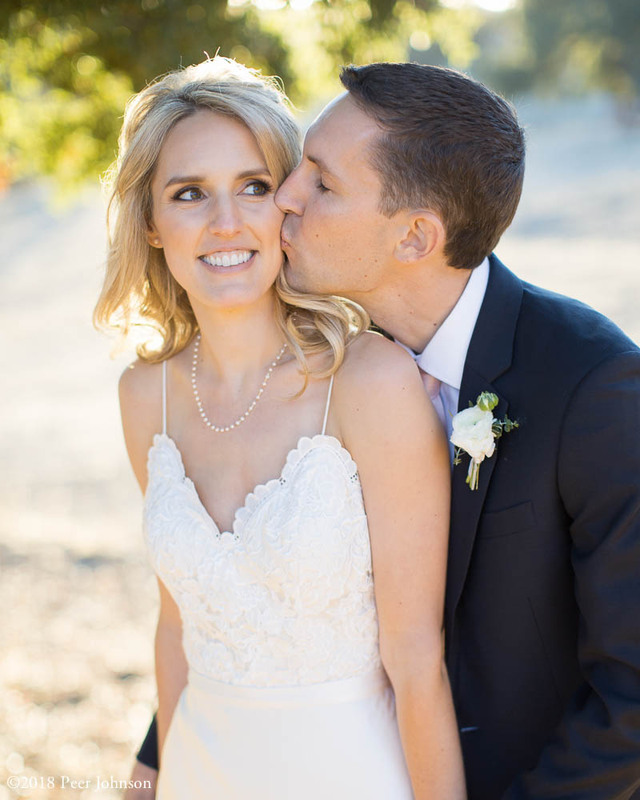 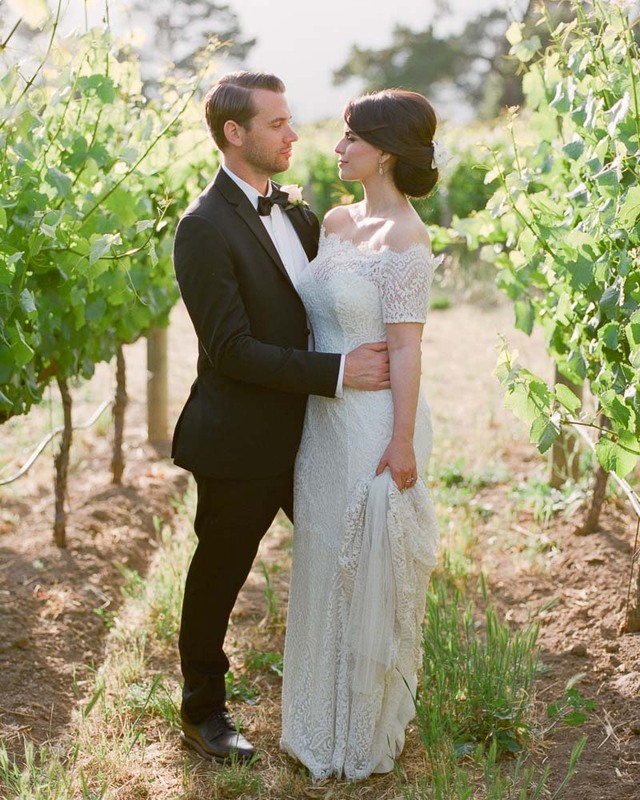 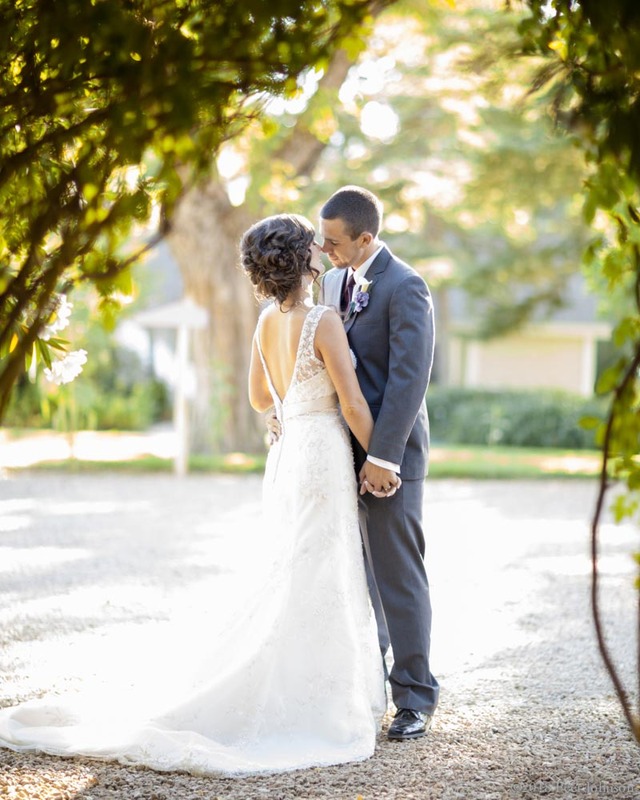 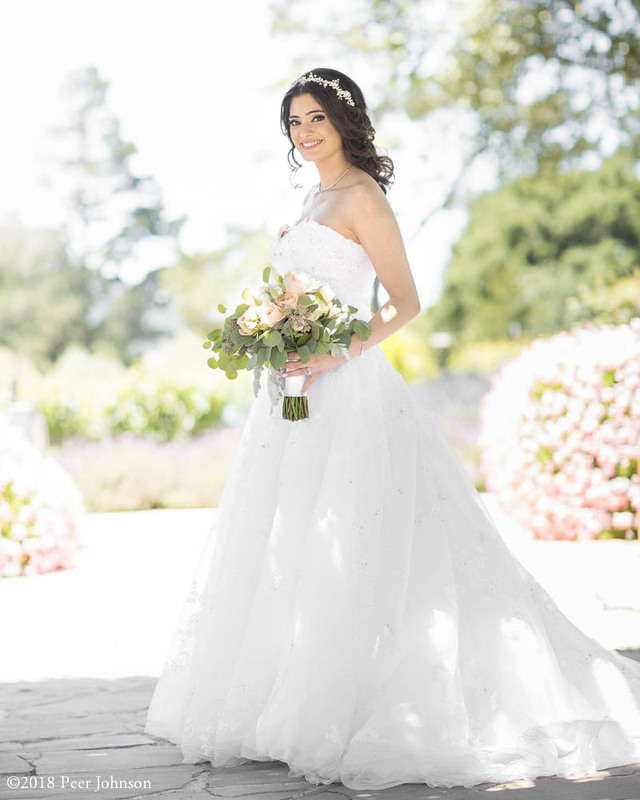 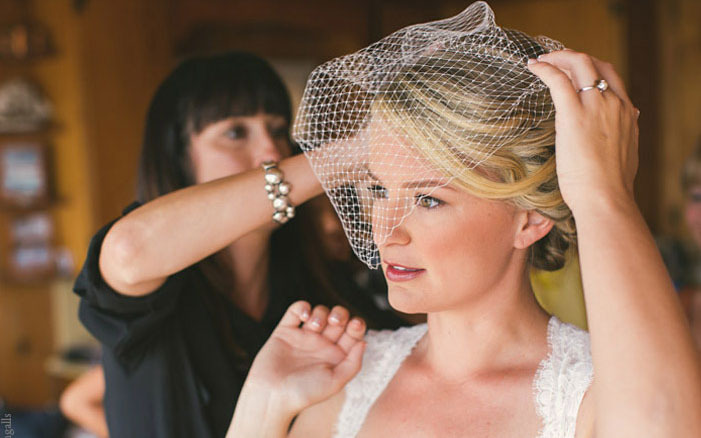 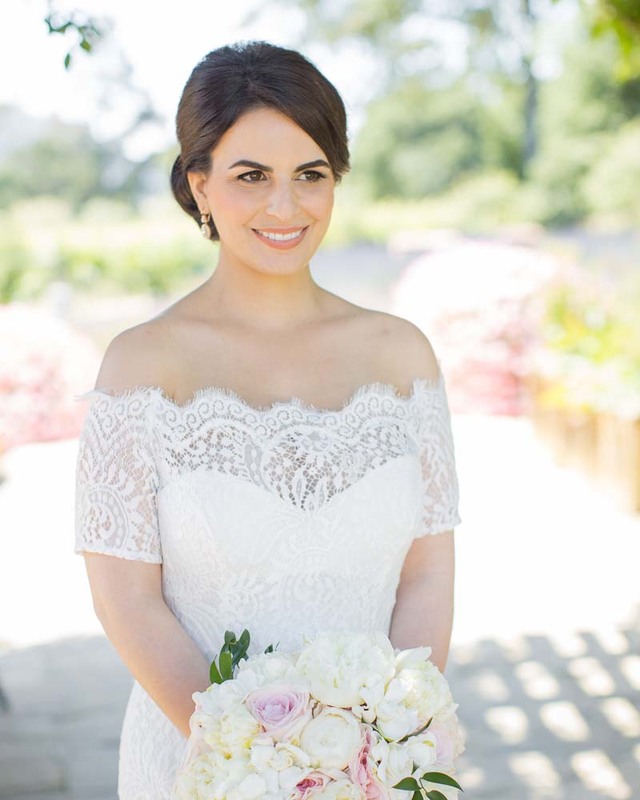 Wedding Bridal Makeup & Hair 4 Big Sur, Paso Robles, Cambria, San Luis Obispo & Pismo Beach. 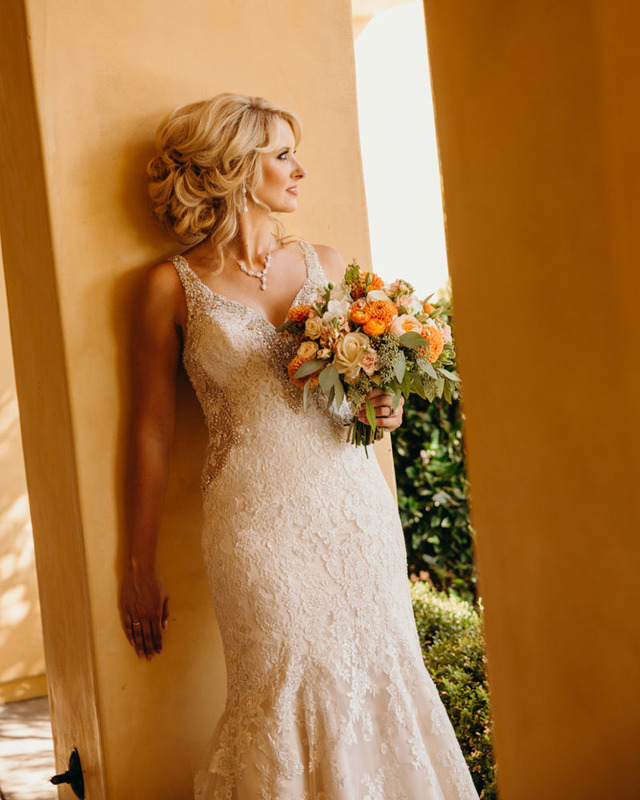 Rhonda's current work is seen regularly on National Newtork Television, Print Advertising Campaigns across the globe & on Bride's along California's Central Coast! 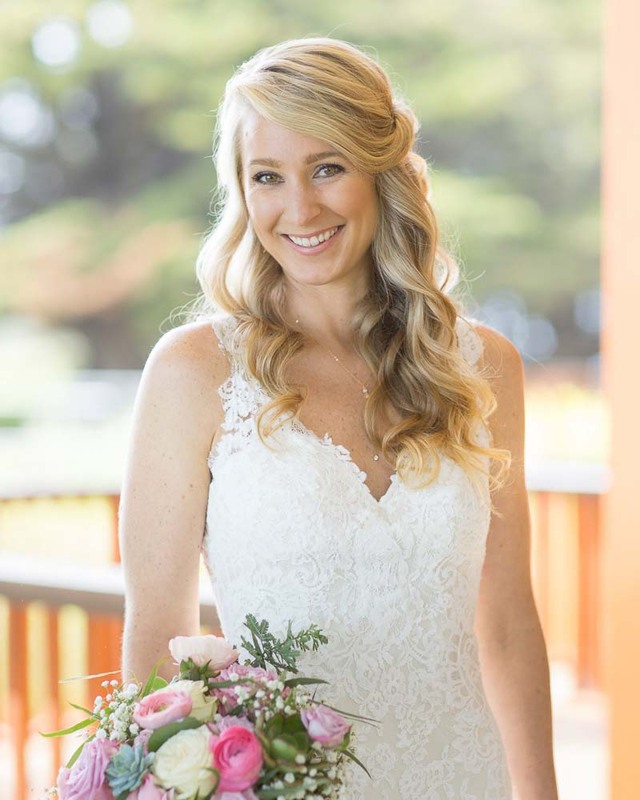 Wedding Makeup & Hair Styling on location at; Cass Winery, The Cambria Pines Lodge, Edna Valley Vineyards, HammerSky Vineyards, Thacher Winery, Vina Robles Winery, Dolphin Bay Resort & Spa in Pismo Beach, Robin's Restaurant in Cambria, The Holland Ranch in San Luis Obispo, the Santa Margarita Ranch & Moonstone Beach in Cambria. 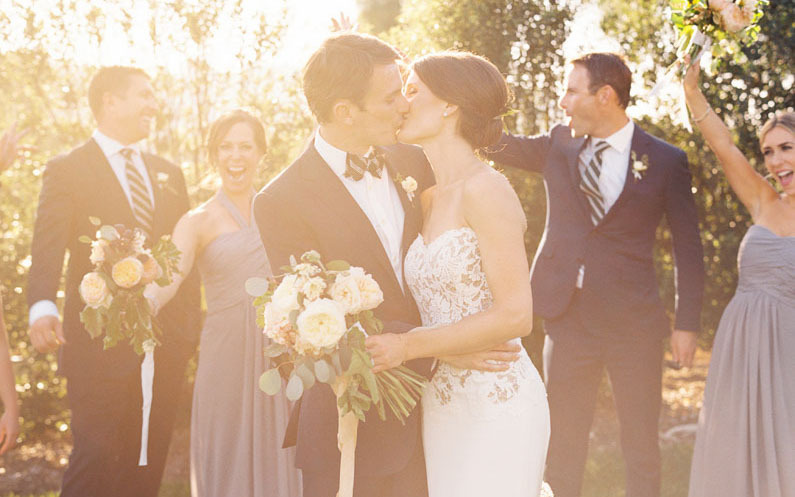 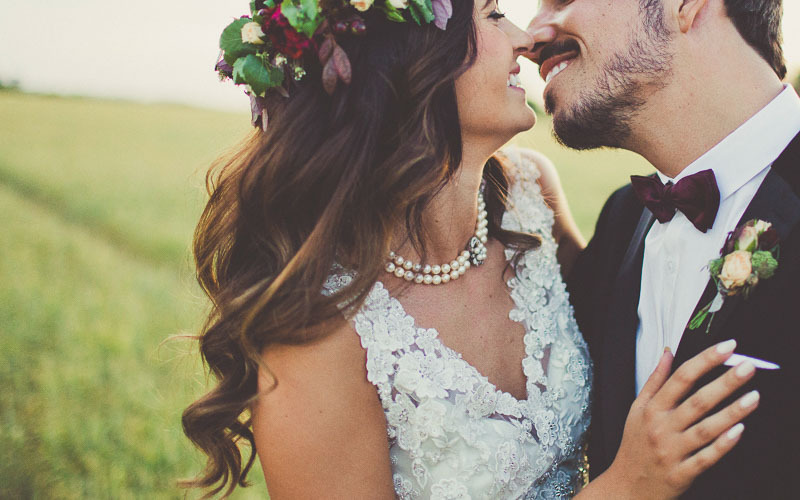 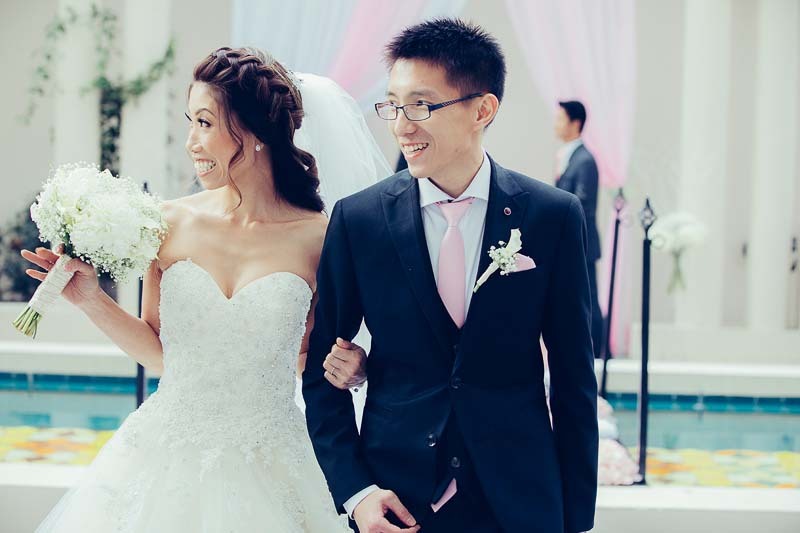 Other wedding venue's featured are; Avila Beach Golf Resort & Avila Lighthouse Suites. 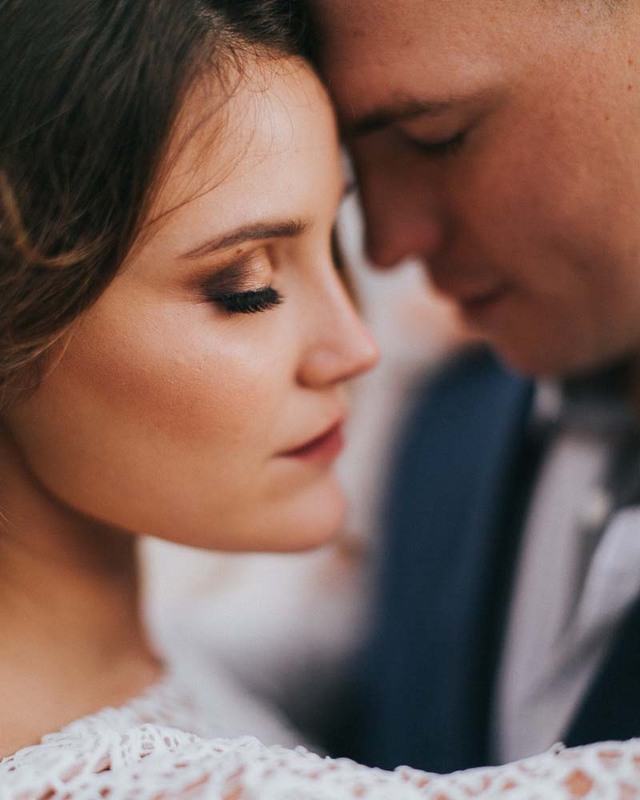 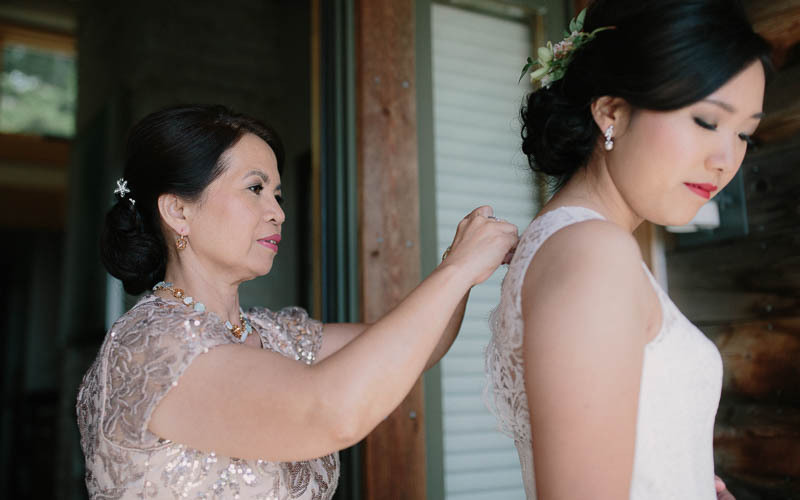 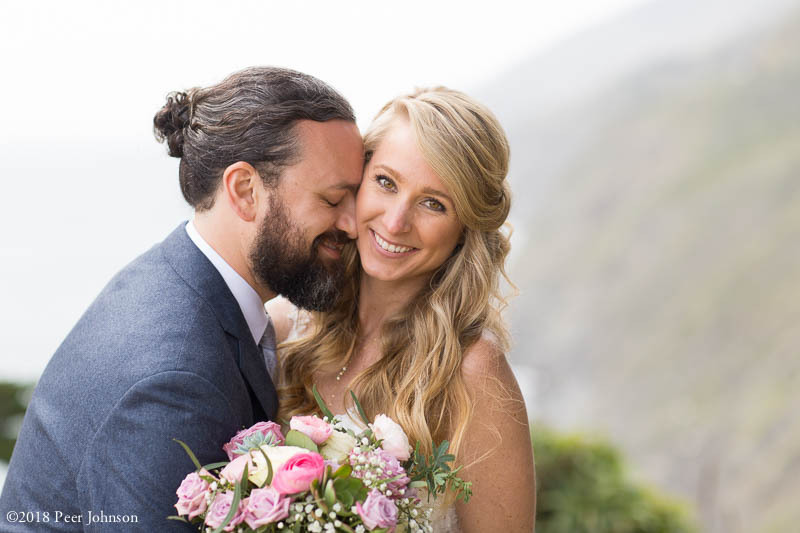 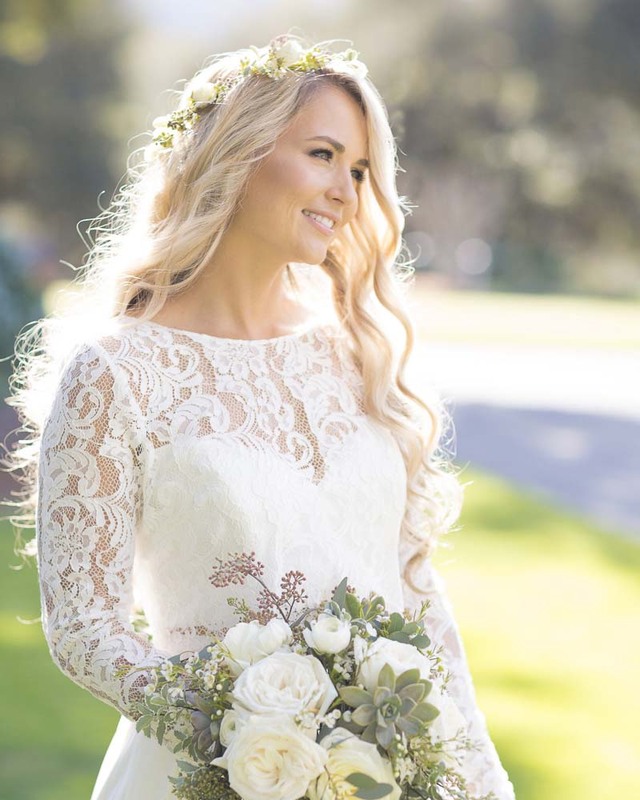 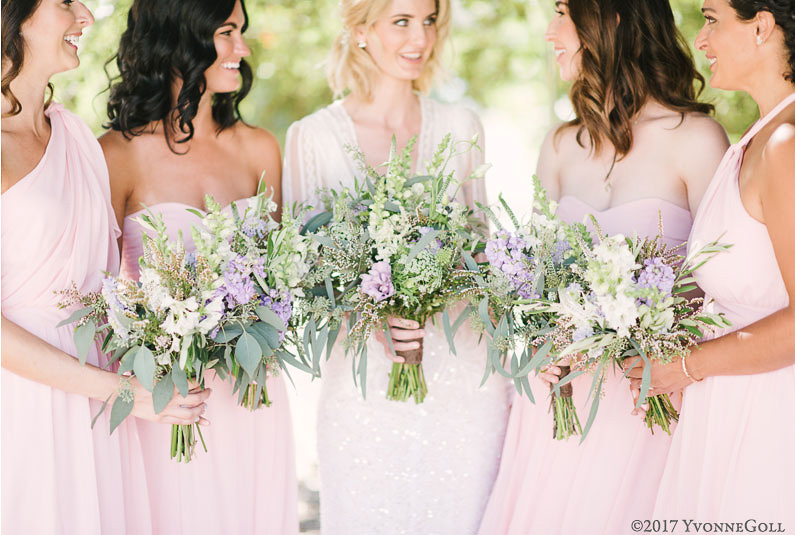 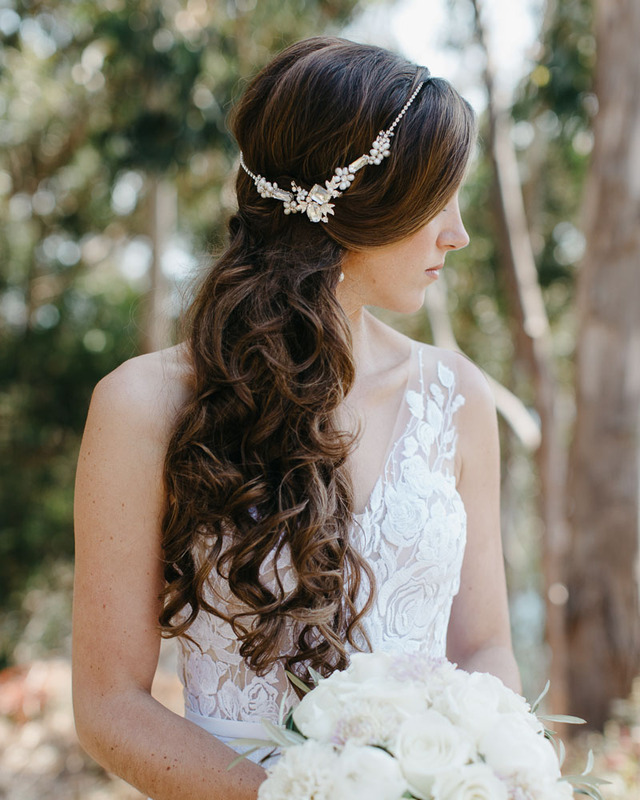 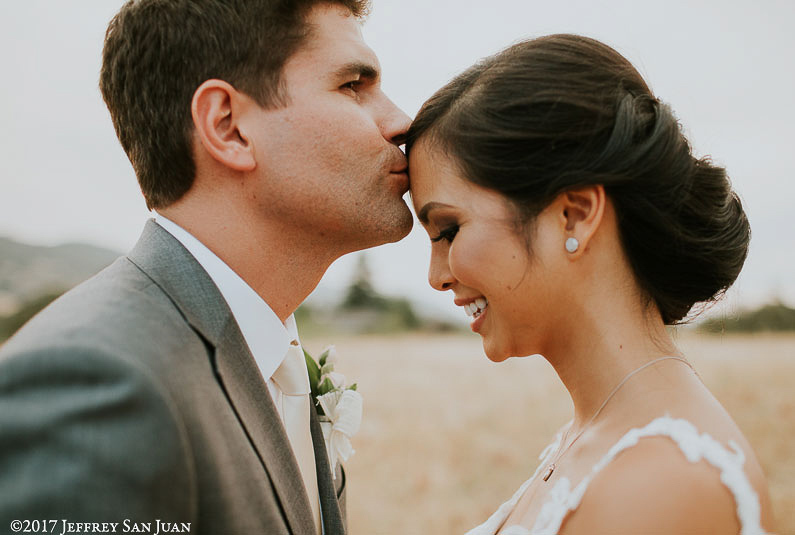 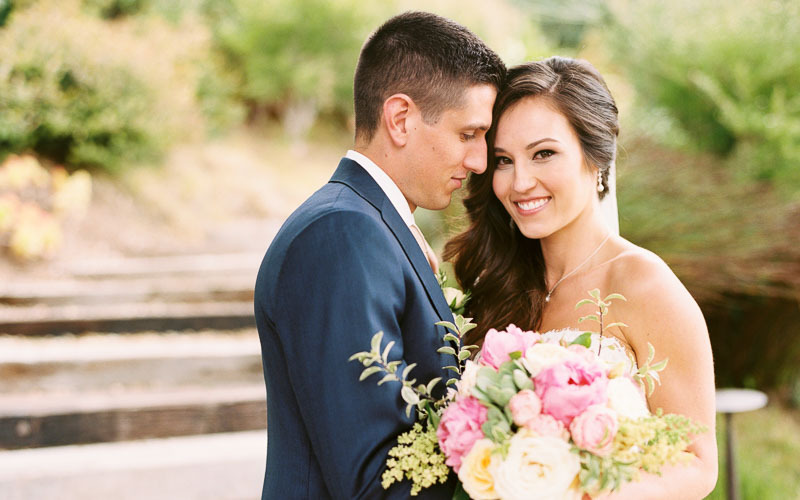 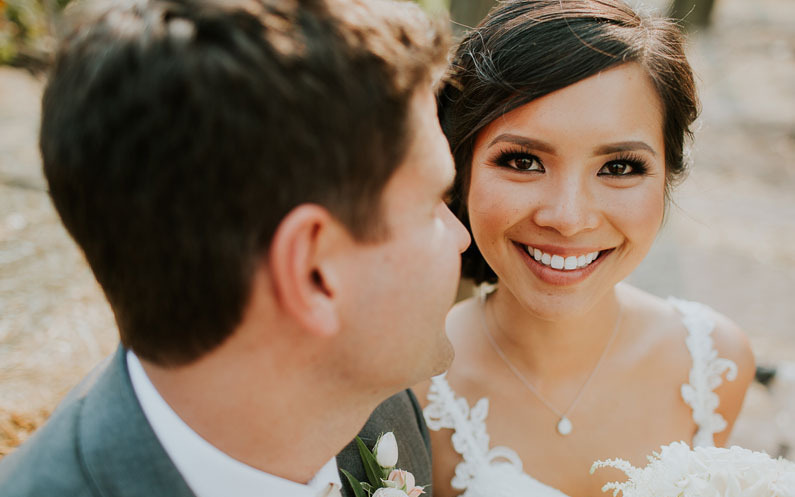 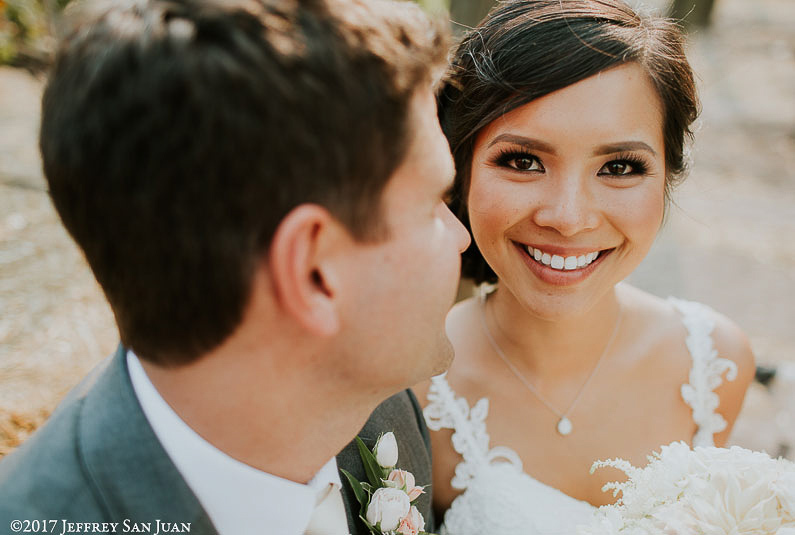 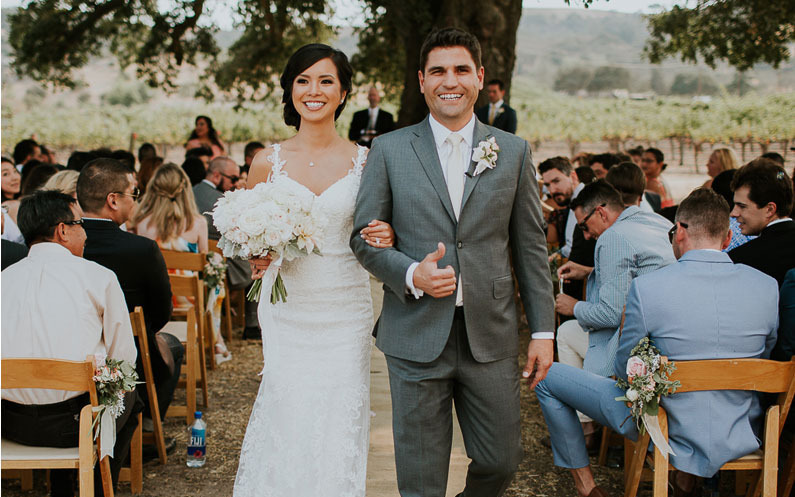 Also featuring Big Sur Hair Styling & Wedding Makeup for Point 16 Big Sur, Ventana Inn & Spa, Post Ranch, Big Sur Bakery, Wind & Sea Estate, River Inn Big Sur. 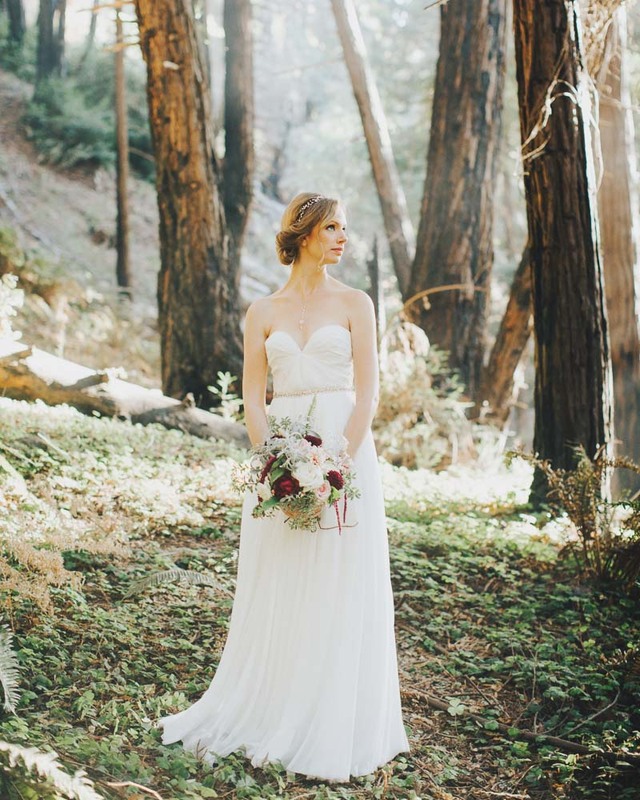 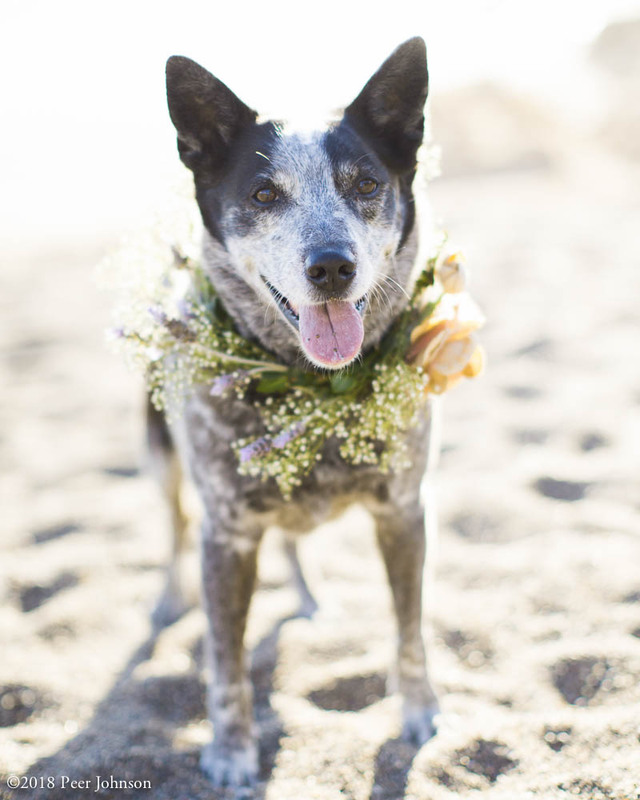 Point 16 & Ventana Inn are some of my favorite Big Sur Wedding Venues.